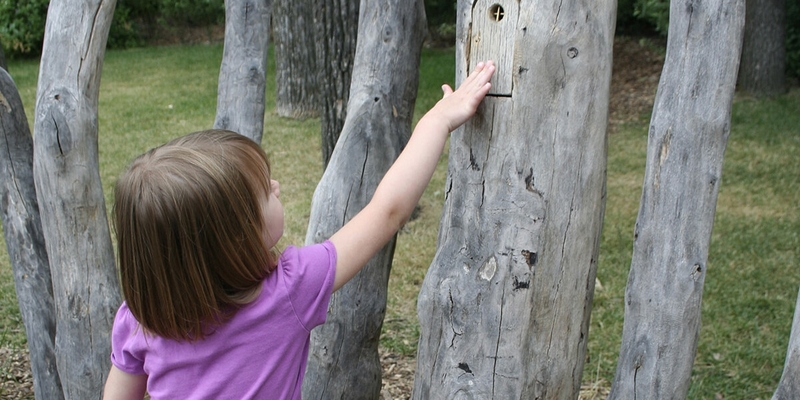 SMM was determined to delve deeply and to seek out experts with a body of work in childhood development to create a place of magic and whimsy that captivates a child’s imagination at every turn. 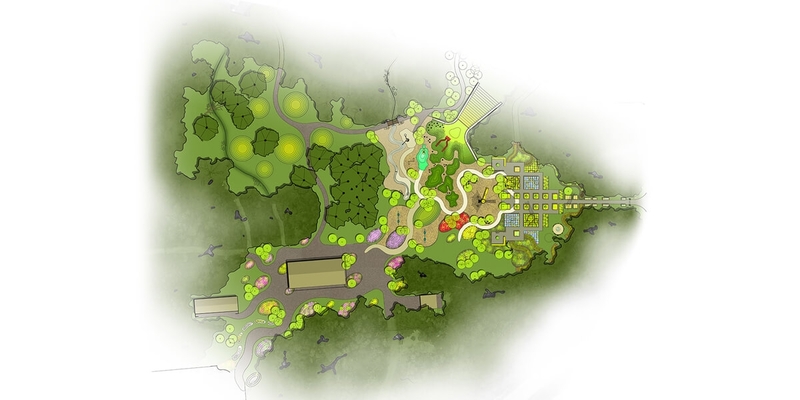 Natural elements are at a premium, with tunnels of growing willow, a fallen log bridge, rolling grass hills integrated with modern rubber surfaces, giant playground nests and a plethora of interactive water features with sand and stones. 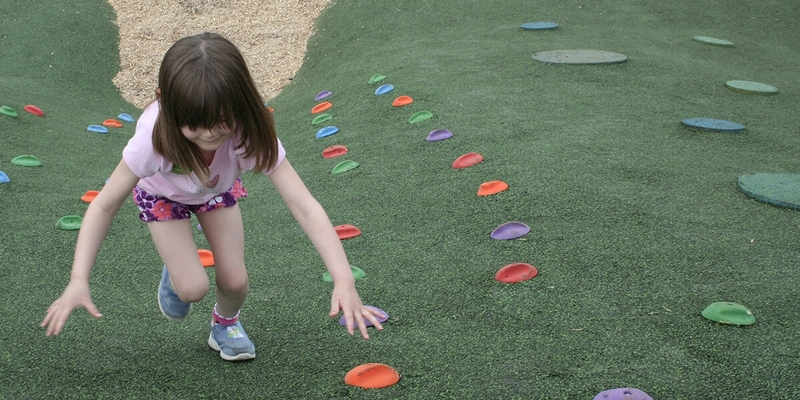 This dynamic mix of play experiences challenge and inspire children to explore more deeply through all ages of development. 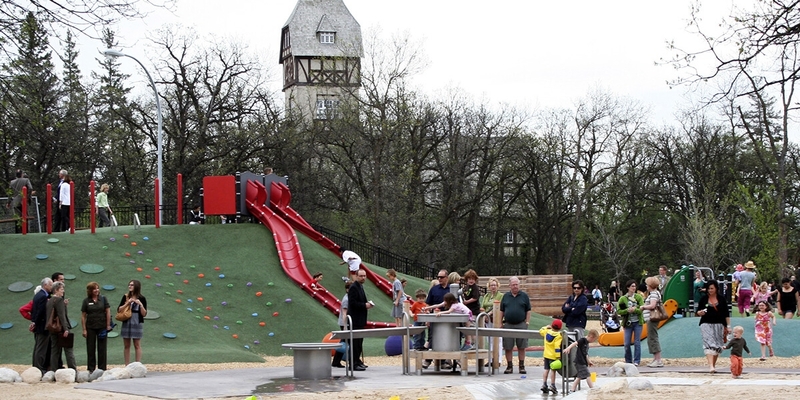 “It’s like an imagination!” is what 13-year old Victoria Marceniuk said upon first entering the award winning Assiniboine Park Nature Playground. 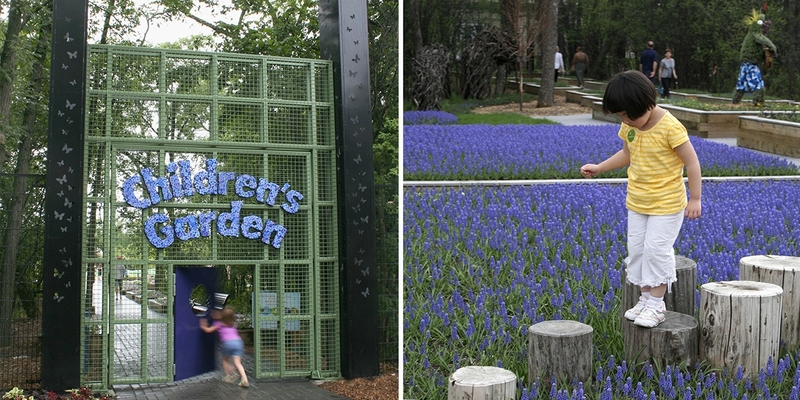 Kids and adults of all ages and walks of life duck through the child-sized purple door before dashing down a tree lined path and, in the process, are transported to an inspired space conceptualized as a place for childhood discovery and imagination. 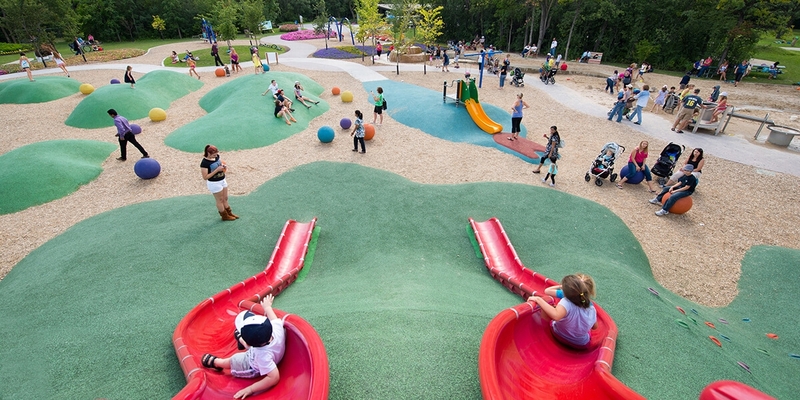 The design provides creative challenges and opportunities in all of the three core aspects of childhood development: cognitive, interactive and active play. 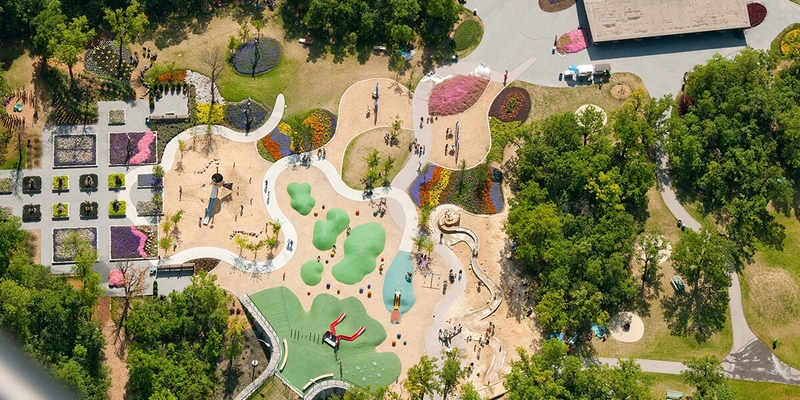 A unique recipe of science, art and design sets this playground apart and has kept children and adults coming back time and time again. 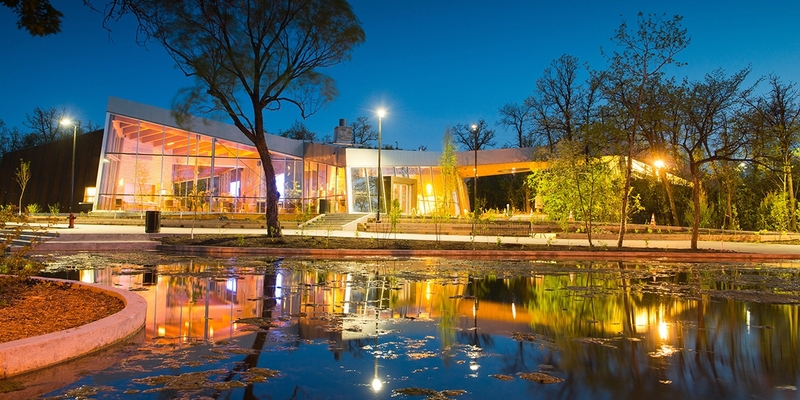 SMM was also hired to provide oversight to the duck pond expansion.